A memorial service for Dwight Douglas will be held at 1 p.m. Wednesday, Aug. 1, at the Neosho First Christian Church. Douglas, 74, Joplin, died on Sunday, July 29, at his home, following a long battle with pancreatic cancer. A former chair of the Board of Governors at Missouri Southern State University, he was also a U.S. Army veteran (Vietnam), practiced law in Neosho for 40 years and served as sole municipal judge (part-time) for the City of Neosho for 33 years. In 2009, he became the first in-house General Counsel of Freeman Health System in Joplin. Douglas is survived by his wife of 51 years, Bonnie. They have two children, four grandchildren and one great-grandchild. The family will receive friends at a reception in the church fellowship hall following the service. 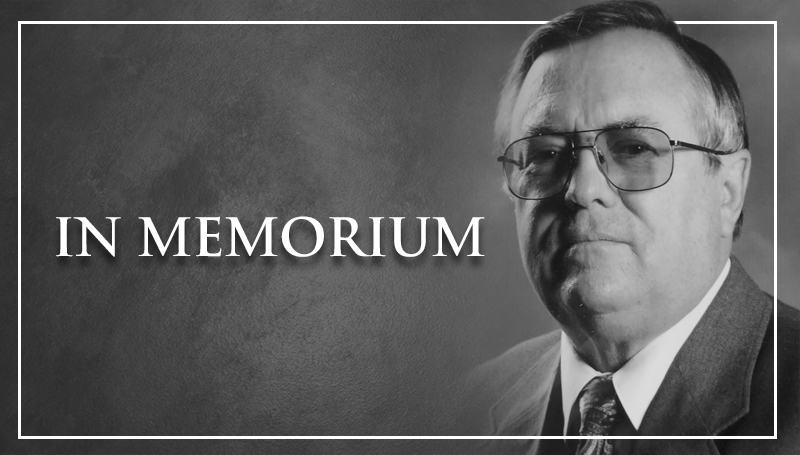 Memorial contributions can be made to the University of Missouri School of Law Veterans Clinic, c/o Clark Funeral Home, PO Box 66; Neosho, MO 64850.